After getting huge response towards the giveaways of Galaxy S4, Canvas 4 and Nexus 4 which we hosted earlier, it's time to have another giveaway, and this time it is Google's Flagship phone, 'Nexus 5'. Yes, you heard it right, we are giving away a brand new unlocked Google Nexus 5 to one of our lucky reader. 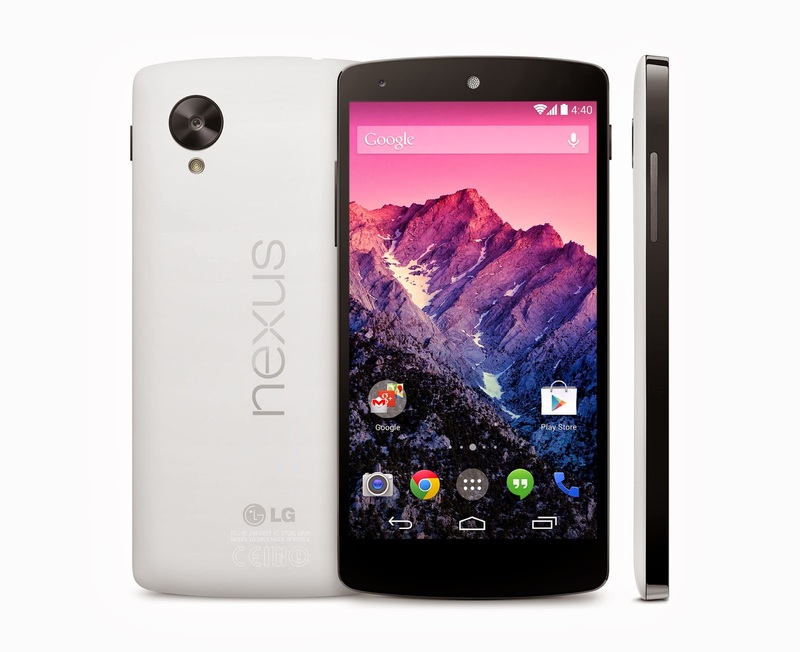 Google Nexus 5 powered by LG has already created it's place in smartphone market and has received a great response and reception in the market upon its arrival and the success story seemed to write itself. The contest closes on Mar 1, 2014.